Hey, I'm back at the Frothblowers, Werrington, Peterborough on 4th November, 2018. Keith Luckey is playing at the Strugglers Inn, Westgate, Lincoln on Sunday 28th October. Ther is a conkers competition as well. 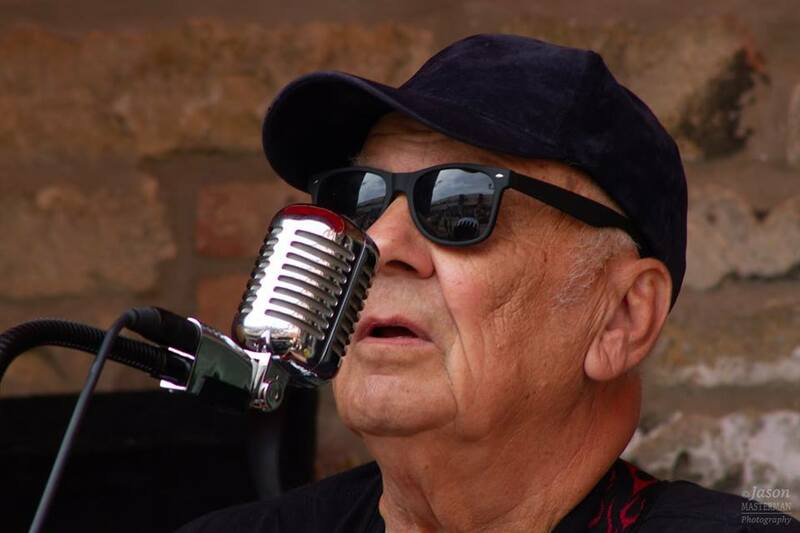 Downbeat at 4pm. 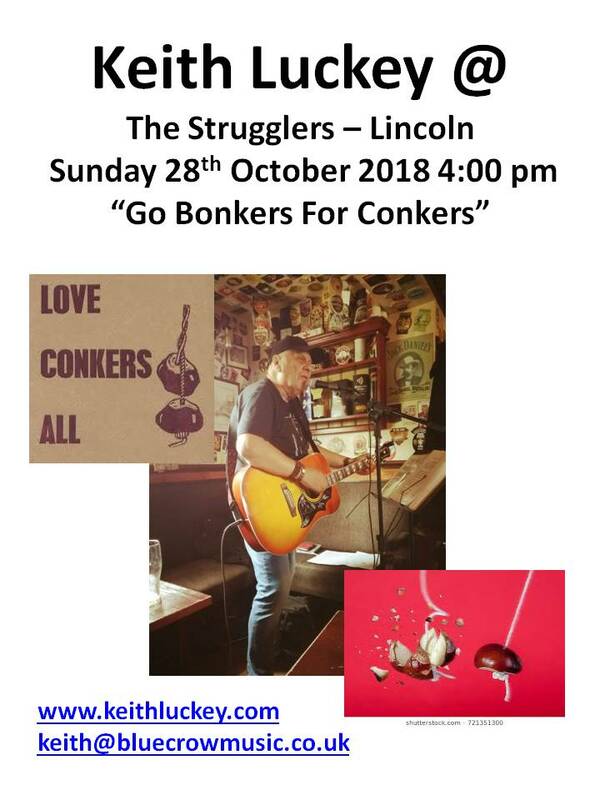 Live Music, Pubs, Real Ale and Conkers. What more could you want? 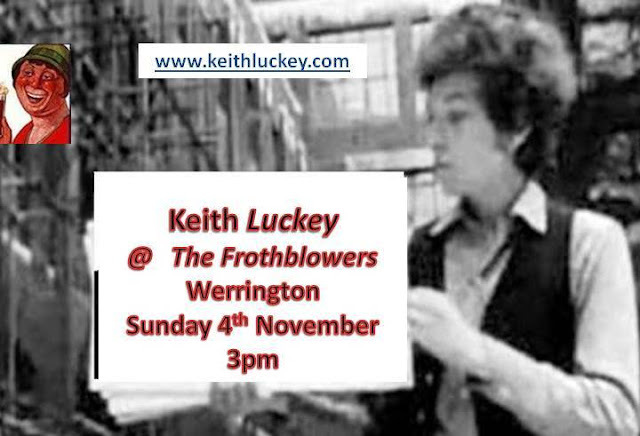 Keith Luckey is at the Frothblowers Micro Pub, Werrington, Peterborough Sunday 21 October 2018. 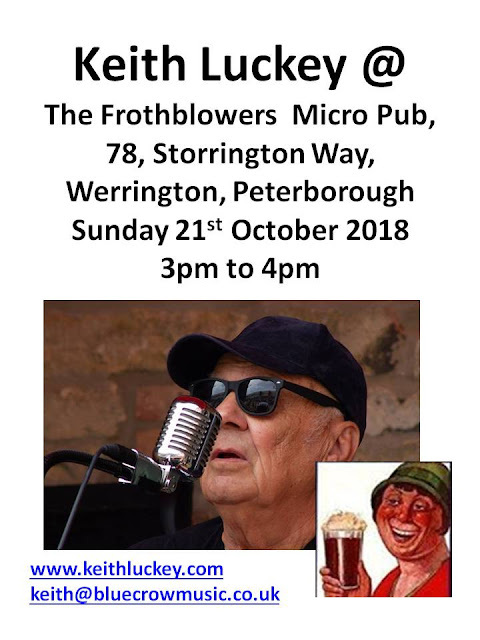 Keith Luckey is playing a one hour acoustic set at the Frothblowers Micro Pub, Werrington, Peterborough Sunday 21 October 2018. 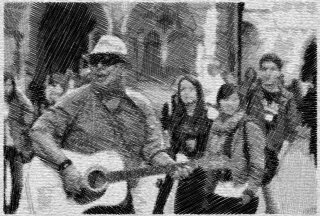 Downbeat 3pm. 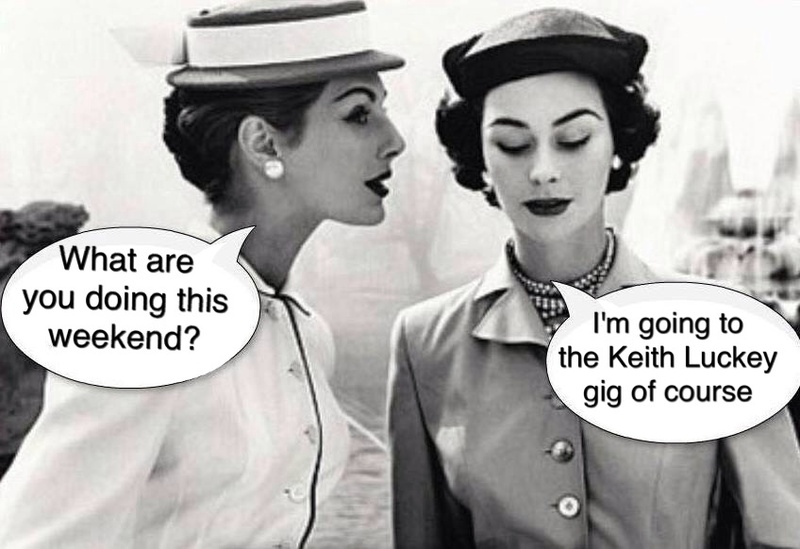 Live Music and Real Ale, Yeah!